E-commerce giants like Amazon uses demographic & psychographic segmentation to segment the markets. Amazon’s segmentation is based on actual purchase behaviour: not what people might have expressed interest in, but what they actually did. Amazon’s micro-level segmentation targets each customer individually, allowing the company to convert visitors into long-term, high-value customers. E-commerce segmentation often involves creating personas who will buy in a certain way & certain products. Similarly Amazon targets the middle class & upper class people who have got hands on experience in the basic technology but don’t have time or prefer convenience over shopping from the physical outlets. Amazon has successfully positioned itself as a Glocal (Go global Act local) e-commerce giant where one can buy anything & get it delivered at any remote locations. Using the catchphrase #AurDikhao in its most recent campaign in India, it has further helped them carve a distinct space in the consumer’s mind. Tagline – “#Aur Dikhao” in India. “From A to Z” globally. In order to differentiate itself, company acquired many IT & e-commerce start-ups like pets.com, audible.com, Junglee.com, IMBD.com, Zappos.com, Woot etc. which helped them in providing high value to their customers using existing technology of the acquired partners at low cost. Amazon has also achieved economies of scale through extensive product offerings which include electronics, toys and games, apparels, DIY and many more. These offerings help Amazon to keep its prices low thereon passing on the benefits to the consumers. Amazon’s robust customer centric approach to analyse the customer buying behaviour based upon preferences has helped them to have competitive edge over their competitors. More than 50% of the consumers are the repeat buyers at Amazon.com. Further more, Amazon is one of the longest players to be present in the online sector and has a solid hold in European countries and US. This bottom line is helping the company to expand in new markets. On BCG matrix Amazon have certain businesses which are cash cows while others are stars & question marks. E-books, movies on demand & Amazon prime are practically cash cows giving the maximum margins to Amazon. In fact, Amazon was a book store before it started electronics. Kindle, VOD (Video on demand) & Amazon web services are question marks because with the advent of technology these services have become obsolete & have low demand. Electronics and other consumer durable products are stars for Amazon because these products have high growth rate but the market share of Amazon is also high for these products. Amazon realizes that the most important thing that customers want is the quick delivery of products they order. This is where Amazon’s extensive distribution system has come into play. Amazon now has more than 55 fulfilment centres exceeding 43 million square feet. This does not include Amazon’s new “under-the-tent” strategy of using existing vendor warehouse space for consumer-packaged goods to more quickly serve customers. Their aggressive strategy of infiltrating warehouses and improving their distribution lines brings Amazon to new areas and customers. Amazon had created a deep & structured network in order to make the product available at remote locations that too free of cost delivery charges up to certain limit. Amazon has developed an extensive global distribution network that continues to grow at frenzied rate. 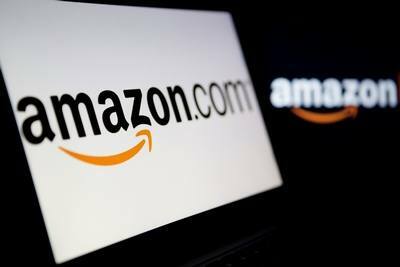 From being merely an e-book provider to emerging as the 2ndlargest e-commerce company in the world, Amazon.com has steadily increased its spending on advertising and promotion to make its brand stronger and have a higher brand equity. 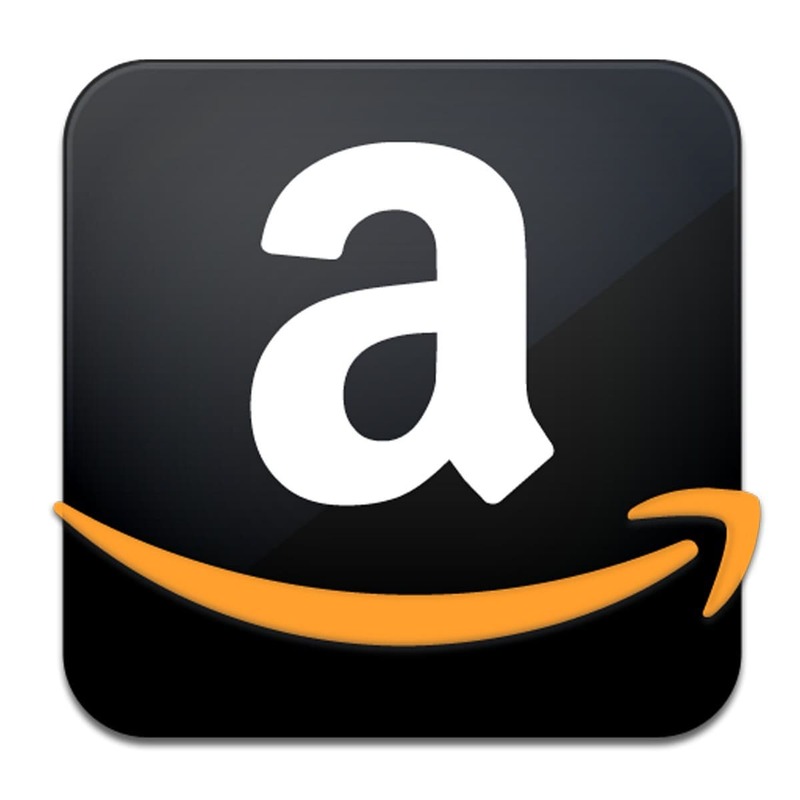 By April 2015, the brand of Amazon.com was worth US$ 176 billion. “A brand for a company is like a reputation for a person. You earn reputation by trying to do hard things. With more than 55% repeat buyers, the numbers tells everything about the brand. 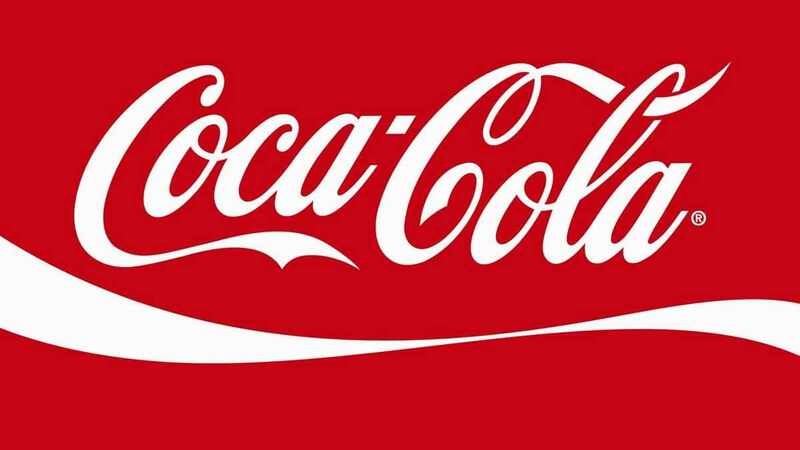 It is among 13 world’s most valuable brand” (Forbes list). Short listing the competitors of Amazon depends on what business sector of Amazon is being considered. Apple would be the largest competitor when considering book or content related delivery such as books, movies, magazines, and audiobooks. The itunes store will always be a threat to the amazon store because of Apples devices like the ipad, iphone, and Macbook. When considering web services Google would emerge as the largest competitor. Walmart is the biggest threat to Amazon in US as reports roll in of various attempts to compete with the large online retailer. Reports of Walmart testing a locker system for consumers where shoppers can order and pay online and pickup at their convenience are surfacing. Walmart is also still testing same-day delivery in four cities and remains the fourth largest online retailer. Walmart rakes in about $9 billion in Internet sales, which Amazon more than doubles in a quarter. However, Amazon does not have the physical structure base that Walmart has to start with. In developing countries as well as in developed, there are many local portals which give tough competition to Amazon. For example – Snapdeal, Flipkart are some of the competitors of Amazon. Similarly, groupon, first cry (targeted towards moms) are specialised e-commerce portals which take away traffic from Amazon. Thus, these local competitors of each country also react strongly to Amazon’s presence. Market analysis in the Marketing strategy of Amazon- The global E-commerce market is still in the evolving phase. With the adaptation of technology in the developing economies customers are now becoming more comfortable with online shopping. 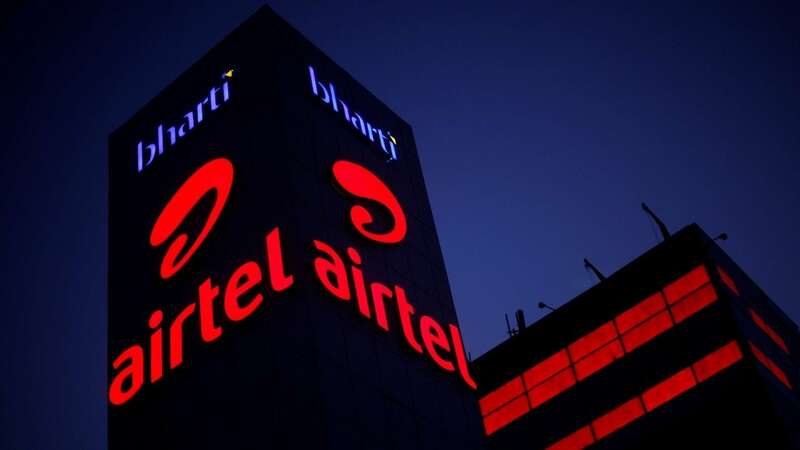 Fierce competition from Biggies like Alibaba, Ebay, start-ups & local ecommerce players like Flipkart, Snapdeal is more of resulting into overall growth of the industry which is good for the industry. Amazon customers consist of upper & middle class social groups who have inclination towards using E-commerce portals and are comfortable with online shopping. Majority of the customers are professionals or businessmen who are busy with their business/Job & find it convenient to purchase anything online rather than visiting the physical outlet in order to save time & money. Furthermore, the customers might also be the ones who are searching for deals. Due to this, the portal is known to have specific days where they give massive discounts to their buyers. What is the different between Market Strategy in Overall form and The Market Segmentation? Please answer this for me. Market strategy in overall form entails all the processes and actions tailored to ensure that a firm achieves its marketing objectives. On the other hand market segmentation is a subset of a market strategy. I.e it falls under the overall market strategy. What would you think would be most important to consider when I am marketing for an executive coaching company. I have no idea where to start, and there are too many directions to go in. Start by contacting companies. Initially contact some 4-5 companies which are mid sized. Visit the managers and receive their feedback. Whether you make a sale or not is immaterial. You need to know whether you are in the right direction or what tweaks you need to make to get more customers. You will not be clear in your mind unless and until you meet the purchase heads or purchase managers. Find out their current training needs and how they are being met. And then you will have the way forward. 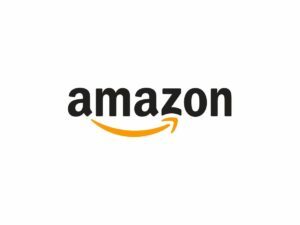 Amazon’s marketing strategy in beauty industry? This is quite enlightening and useful for our business.